One Double Room. One Twin Room. 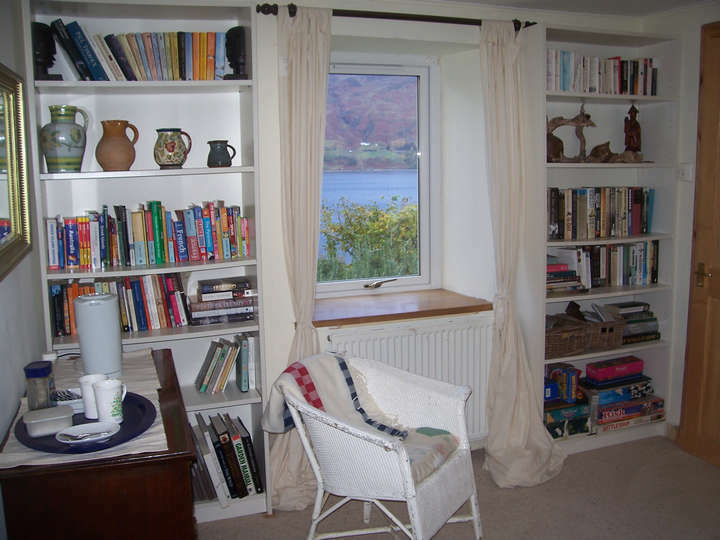 Broomview Cottage was fully renovated in 2007 and now provides high quality facilities for the visitor. 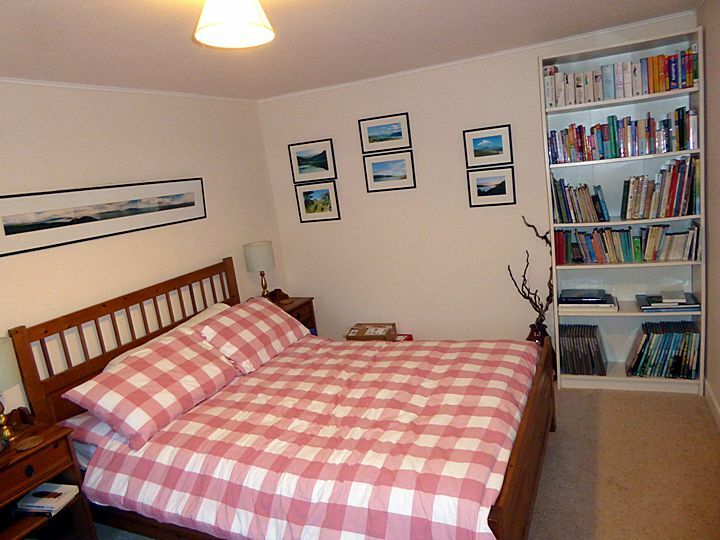 1 double room with adjacent private bathroom with bath / shower & WC. Ground Floor. 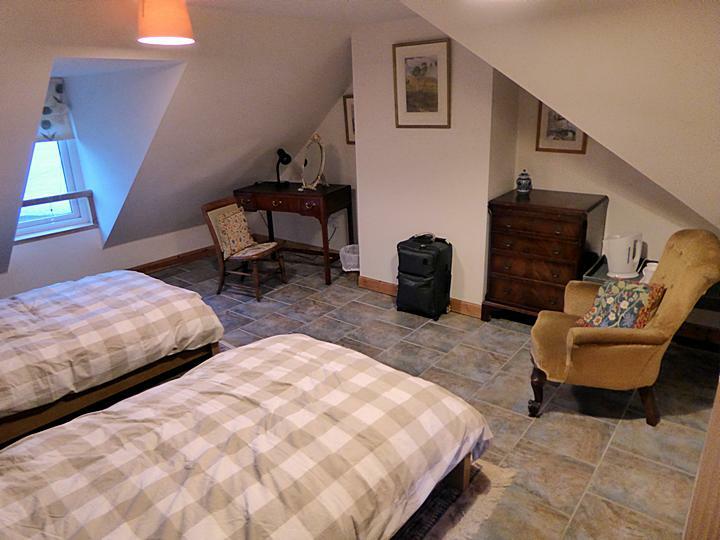 1 twin room with private WC and shower room. Underfloor heating. 1st floor, accessed by its own private staircase. Visitors are welcome to use the lounge with its panoramic views, log burning stove and breathtaking views, and to use the garden. Off road parking is available. Rates for 2017 are: £75 GBP per night per room. 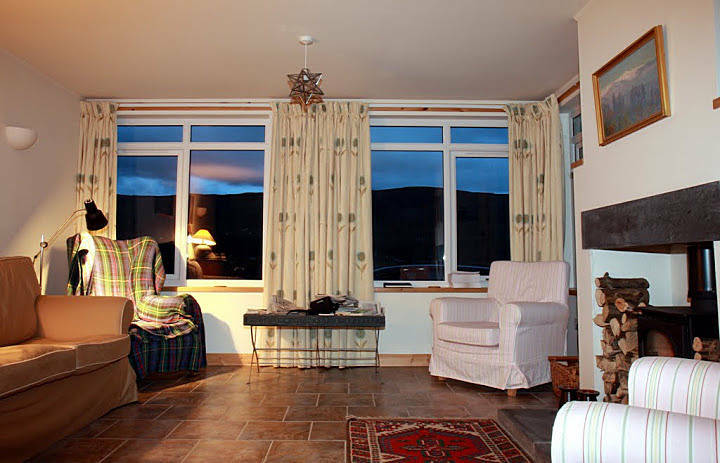 Stays of 2 nights and over £70 GBP. £45 GBP per night per room for single occupancy. £15 GBP per night for children yrs 2 to 13 years. £25 GBP per night per person for persons over 13 years using a Z-Bed in the twin bedded room. All rates include breakfast of choice whether traditional Scottish or Continental.